Coil strips width up to 300mm. 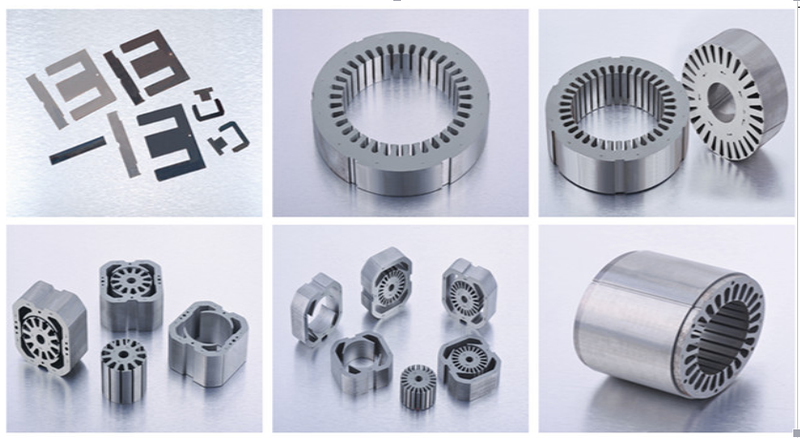 Mainly used for motor rotor and stator stamping lamination.Intermittent feeding with rotary cam mechanism.Rely on the stability of the gear transmission mechanism to ensure the accuracy and stability of fed,the highest punching speed could reach 400 times/min. The configuration of Sheet metal stamping Production Line. Step-2: S type straightener machine, leveling the coil strips. Step-3:High speed Cam Feeder Machine, Feed coil strips to press machine. 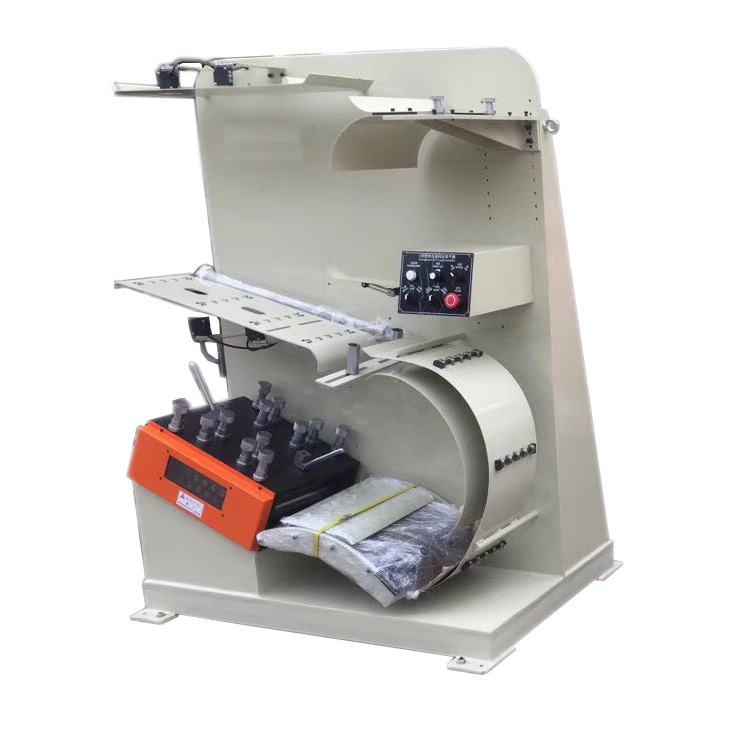 Looking for ideal S Type High Speed Straightener Machine Manufacturer & supplier ? We have a wide selection at great prices to help you get creative. All the S Type High Speed Automatic Straightener are quality guaranteed. We are China Origin Factory of S Type Straightening Machine. If you have any question, please feel free to contact us.